Forest landscapes and the benefits they provide – e.g. 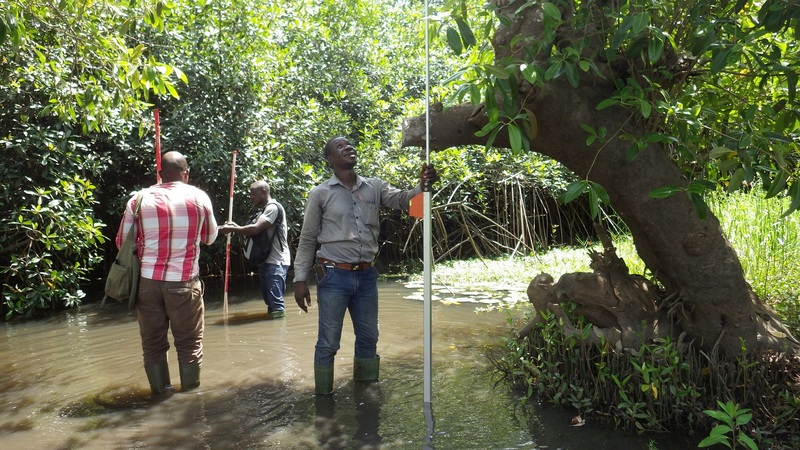 timber, fuelwood, water regulation, soil protection and climate regulation - are crucial for the wellbeing of people in Togo. Many landscapes, however, are degraded due to unsustainable use of resources. It is crucial to improve their conditions, via restoration, for improving food security and access to water. 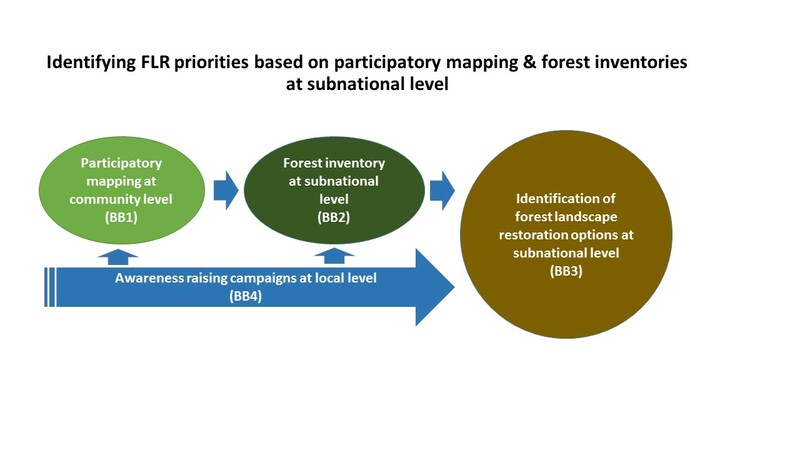 This solution defines concrete options for forest landscape restoration (FLR) and land use planning based on participatory mapping and forest resource inventories at subnational level covering 410,000 ha. 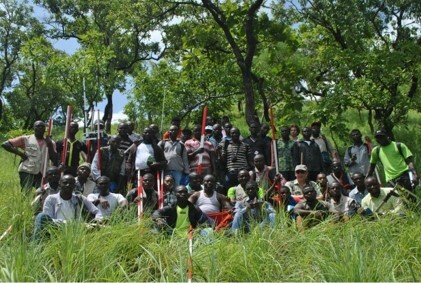 It provides the basis for the sustainable management of agrarian, forest and mangrove ecosystems with different land tenure systems such as sacred, community and family forests and protected areas, contributing to the wellbeing of the local population, climate change adaptation and biodiversity conservation. This solution directly contributes to the national pledge under AFR100 - the African Forest Landscape Restoration Initiative with the aim to restore 100 million ha of forest landscapes in Africa 2030. Degradation of forest landscapes – including forests and mangroves - affects the fertility of soils, the functioning of the water cycle and carbon storage. Land erosion combined with climate change impacts reduces land productivity and leads to a siltation of rivers and lakes. This directly affects livelihoods of people. The prefecture has a very low forest cover of 8.91% compared to 29.06% at regional level and 24.24 % at national level. People depend on land, ecosystems and their resources such as food, fuel and fodder. Forest degradation and loss directly constrains sustainable economic development and affects local people’s livelihoods, jeopardizing poverty reduction efforts, food security and biodiversity conservation. It also reduces their resilience towards climate change impacts. Rapid population growth (2.84% per year) boosts pressure on natural resources, such as wood fuel, accelerating resource depletion. 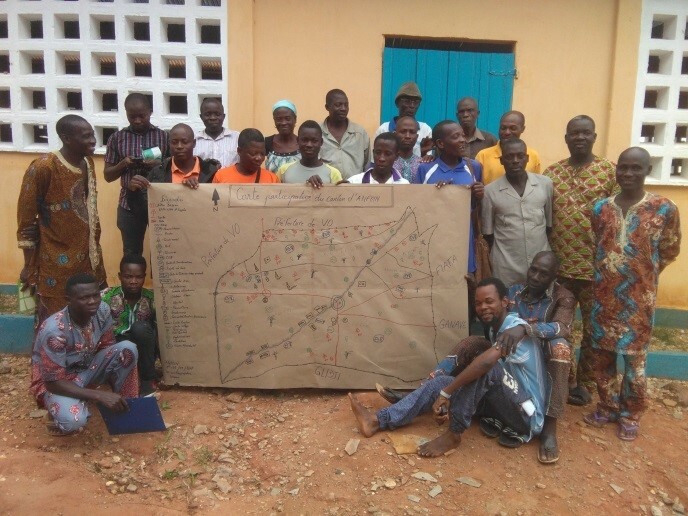 Participatory mapping at community level, including the training of cartographers (BB1) provided the basis for the subnational forest inventory (BB2). Based on the inventory, restoration options were identified and prioritized in a highly participatory manner (BB3). Awareness raising campaigns that have been conducted at local level (BB4) at regular intervals provided the relevant enabling environment for subnational activities. I followed the process of participatory mapping of the Regional Direction for the Environment and Forest Resources with the support of GIZ through ProREDD. 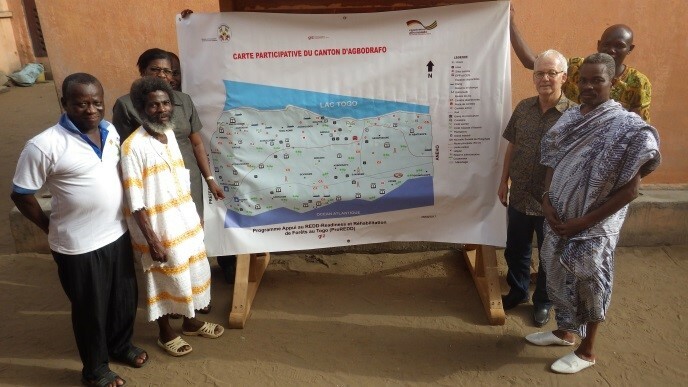 Together we constituted a map of our land areas and identified the problems related to the management of resources. Thanks to this activity, I have an overview of the land areas to be managed in the canton. Based on this map, we could, together with the committee, plan for a better management of our resources, guided by the projects. They could explain us very well, during the awareness raising, how our current actions are degrading mangroves and the consequences related to it. As an example, I remember that in my childhood, I accompanied my father fishing in this area. We brought back enough fish that served us not only for consumption, but also for sale. Today, the mangroves are destroyed, the production is low and even nothing at certain period of the year. I am sure that executing the restoration activities will bring life back to our mangrove. The sacred forests of the canton of Agbodrafo are under anthropogenic pressure. This situation results from coastal erosion. Climate change has been identified as one of the causes of erosion, as well as human activities such as the extraction of marine sands and the collection of seabed stones for construction. About 5 m of villages’ area on the coast are swallowed by the sea each year. The place where these villages were originally located is already taken by the sea. The need for new land and wood energy have led to a strong degradation demonstrated by the existence of the small forest islands of about 2 to 0.5 ha. The edges of the lake Togo are completely bare and we are witnessing an upward transhumance. The FLR process allowed us to propose activities to deal with these issues. 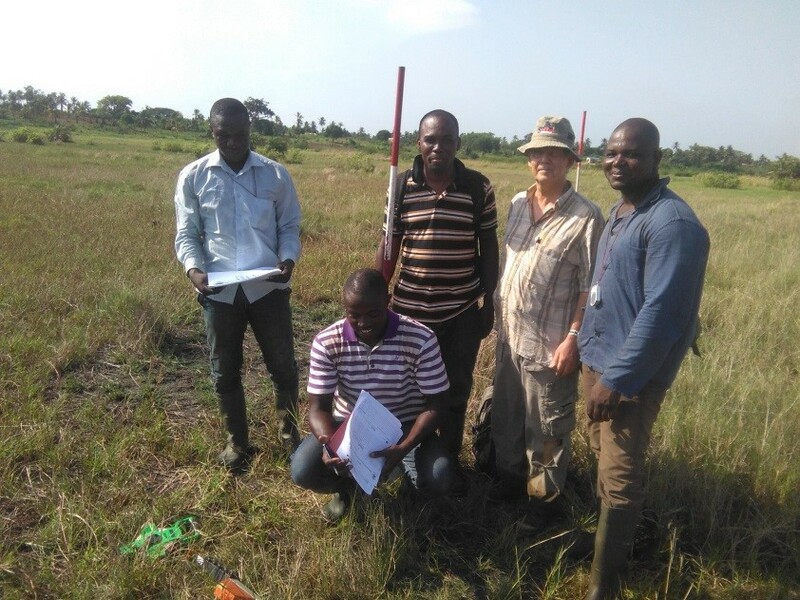 Thus, the options proposed to protect the coast, the reforestation of the edges of the lake Togo and the creation of designated cattle grazing areas have been well appreciated by all of our population because they will allow us to reduce the effects of the coastal erosion, to stabilize the coast and to manage the small islands of forests. The creation of these grazing areas would help us avoid conflicts between farmers and cow herders. This solution is published in the Ecosystem-based Adaptation and Agriculture and biodiversity portal.